We offer a couple extremely competitive rates for our members. We also offer a further discounted student member rate when you show a student ID for a Hamilton post secondary school. 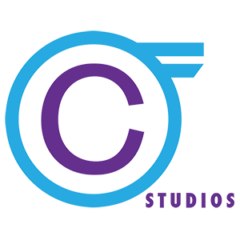 A studio for professionals and established creators alike we offer the real space and necessities for production in a premium location for renters to save money and grow their brand!